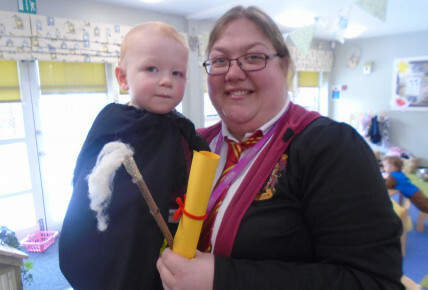 Today at Busy Bees Beverley the staff and children dressed up to celebrate world book day. 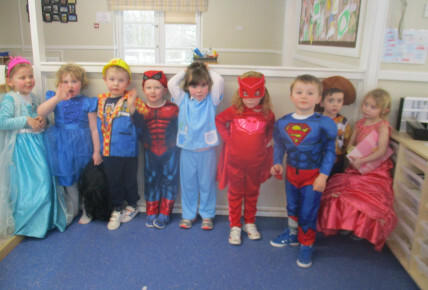 They dressed as story book characters, princes and princesses. 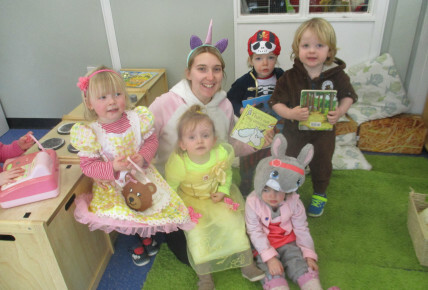 The children listen to lot of stories as well as bringing their own books in from home to go with their outfits for the staff to read to them. 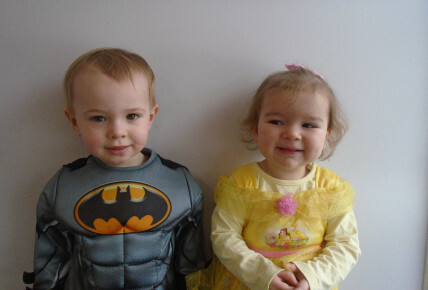 The children loved sharing their books from home with their friends and the children enjoyed the new stories. 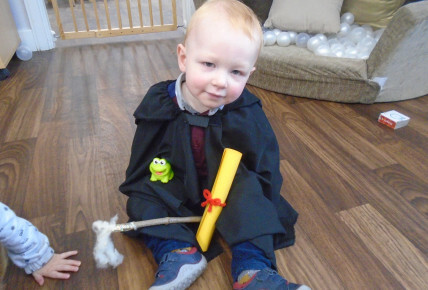 We had a best costume competition which Noah in our Baby room won for his fantastic Ron Wesley costume.